Glenfiddich needs little introduction to whisky fans. As one of the world’s biggest single malt brands, it’s possibly the first single malt that many whisky drinkers tried. 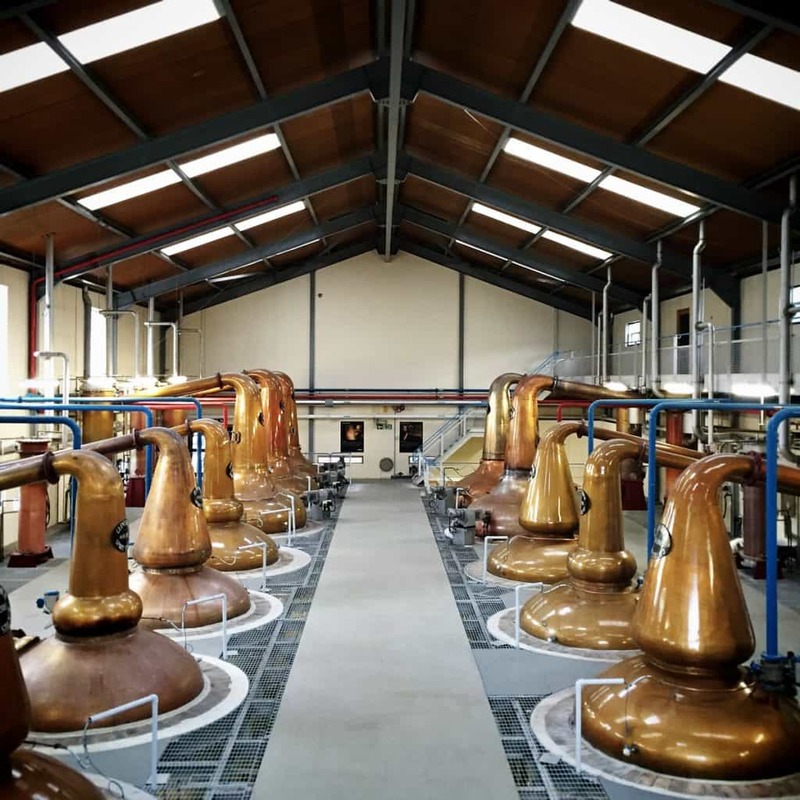 The distillery, which was founded in Dufftown in 1886, is consequently an impressive site, a major tourist attraction and it boasts a huge, modern visitor centre. There are also one or two stills on site. Glenfiddich was founded by William Grant and is still owned, remarkably, by the fifth generation of that family. The William Grant & Sons portfolio is now somewhat larger and encompasses Balvenie, Girvan, Convalmore – a closed distillery, but the bonded warehouses are right next to Balvenie – and also the impressive new Ailsa Bay Distillery. There was once a claim that Glenfiddich was the first to bring a ‘single’ malt whisky to the market (I’m not sure how much this features in modern marketing materials), though Alfred Barnard, in his Whisky Distilleries of the United Kingdom (1870), clearly reveals other distilleries who sold a ‘single whisky’ or ‘pure Highland malt’ separate to blending houses well before this time, notably Lagavulin, Inchgower and Glen Grant. One of the things I like about Glenfiddich is that they retain their age statements on the bottles for the most part, and their whiskies represent pretty good value. They have a pretty hefty range of age statements too, from the immensely recognisable 12 Year Old through to more exotic 50 Year Olds. Today I have something in between – the Glenfiddich Aged 21 Years Gran Reserva Rum Cask Finish. The rum used to finish the 21 year old whisky is made especially for Glenfiddich, shipped to Scotland and, after 6 months seasoning the casks built at their cooperage, the rum goes back to the Caribbean. 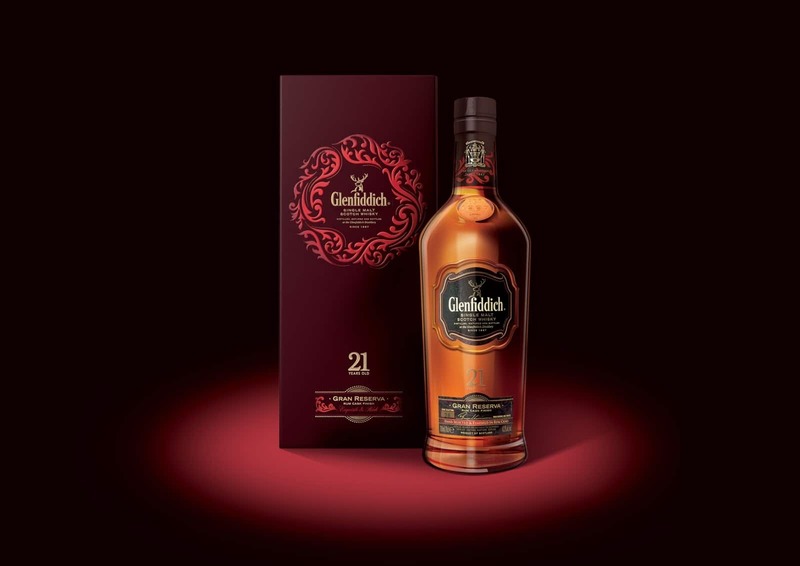 The Glenfiddich 21 Year Old Gran Reserva Rum Cask Finish costs about £140. On the nose: the rum expresses itself immediately. Golden syrup. Port. Seville orange marmalade. Dried apricots. Mango. Apples. Crème brûlée. A slight leathery note, but nothing more. In the mouth: Stewed apples, a sprinkling of ginger and cinnamon. Blood oranges. Pink grapefruit juice. A light texture, with just a hint of waxiness. Marzipan. Toffee. That bitter grapefruit returns for the finish. Oaky. Caramel. Very good balance between the sweet and the sour contrasts – just about right for my tastes – though it’s a little too straightforward. There’s a decent amount going on for the ABV, though I can’t help but think this would be much better value at a higher strength. 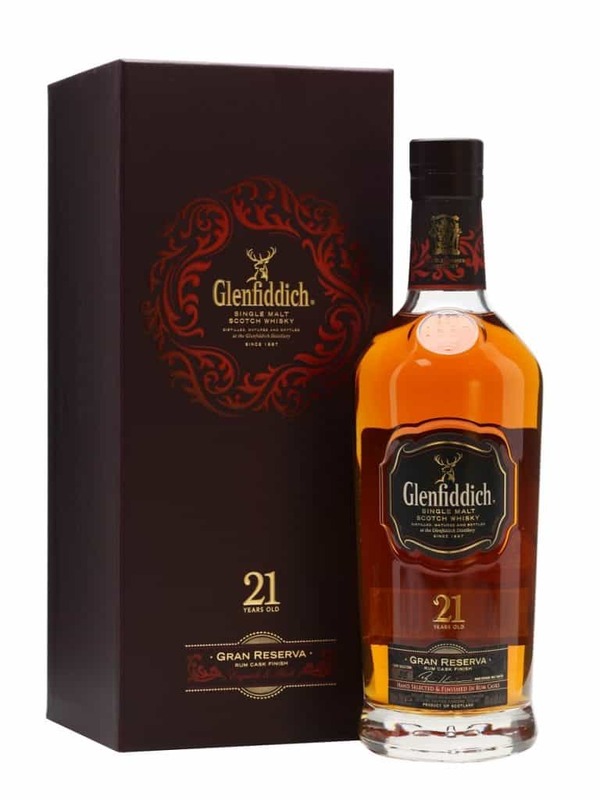 Glenfiddich 21 Year Old Gran Reserva Rum Cask Finish is an expensive whisky, at £140. I can’t help think that I might not actually be prepared to pay that much. It’s a fine dram, don’t get me wrong. Subtle and a rather elegant number. You’re paying for a whisky of a decent age that’s lived an interesting life, and some other brands would have you paying even more for that. It just feels a little too steep when I know Glenfiddich can produce astonishingly good-value whiskies. Note: this was a sample sent to me on behalf of Glenfiddich. From a distance this was the closest an enthusiast could be to Kininvie distillery and its whisky. However times change and many visitors have been able to..